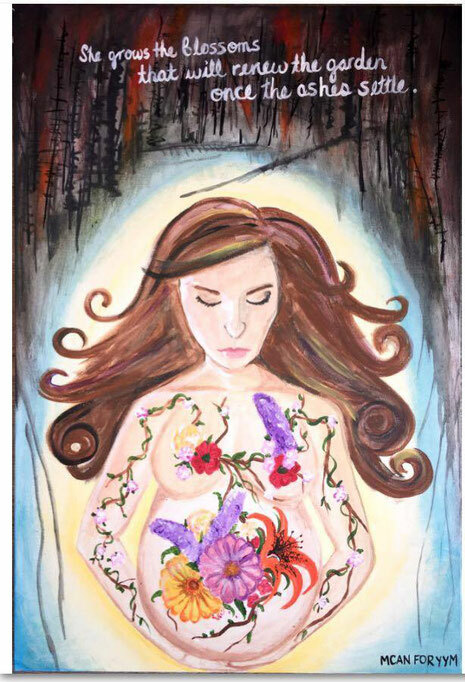 Purchase a signed, limited edition Glicée print of this painting and all proceeds will be sent to Wood Buffalo Woman and Baby Care Association, to help support their efforts of bringing midwifery care to the Wood Buffalo and Fort McMurray area. Your 11"x14" print will be one of 20, signed and numbered. 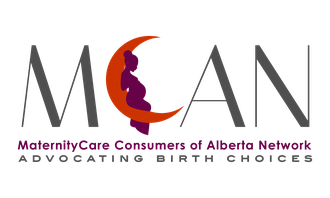 Shipping is extra ($12.00 will be added to the transaction through PayPal if shipping within Alberta; additional shipping costs for outside Alberta will charged separately).